Wellness is big business, and business is good. 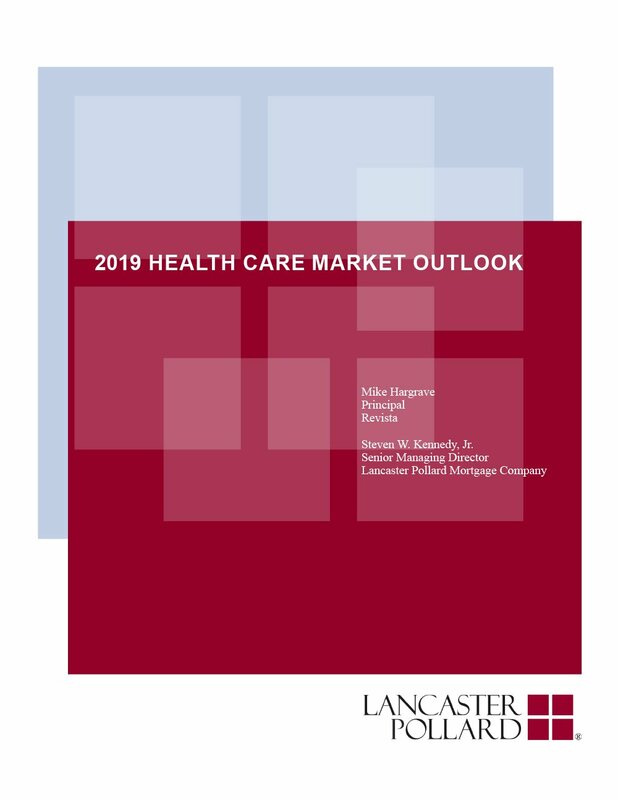 With big spending on a multitude of areas including nutrition, fitness and health care, wellness is a $3.7 trillion industry. What people are trying to buy with their money is personal fulfillment in five main areas: physical, emotional, mental, social and spiritual. 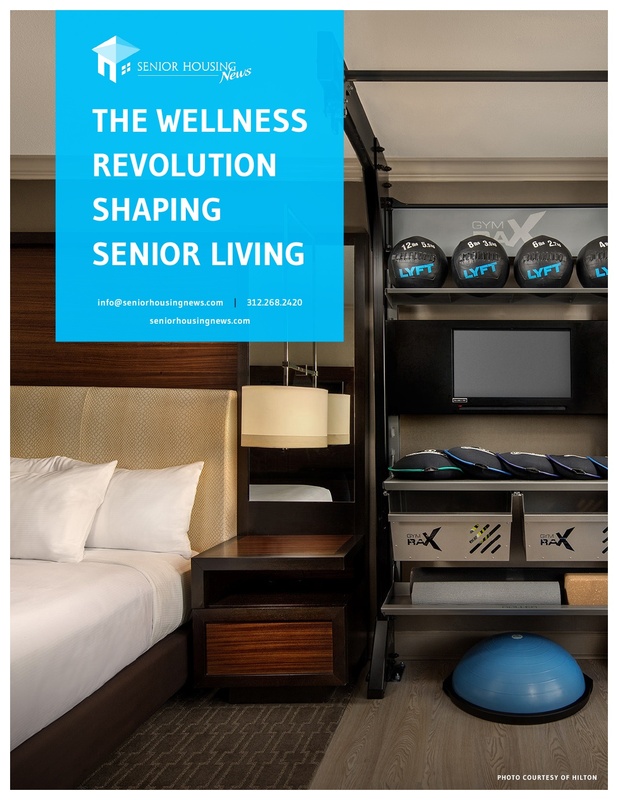 Senior living residents are increasingly attuned to these wellness desires. 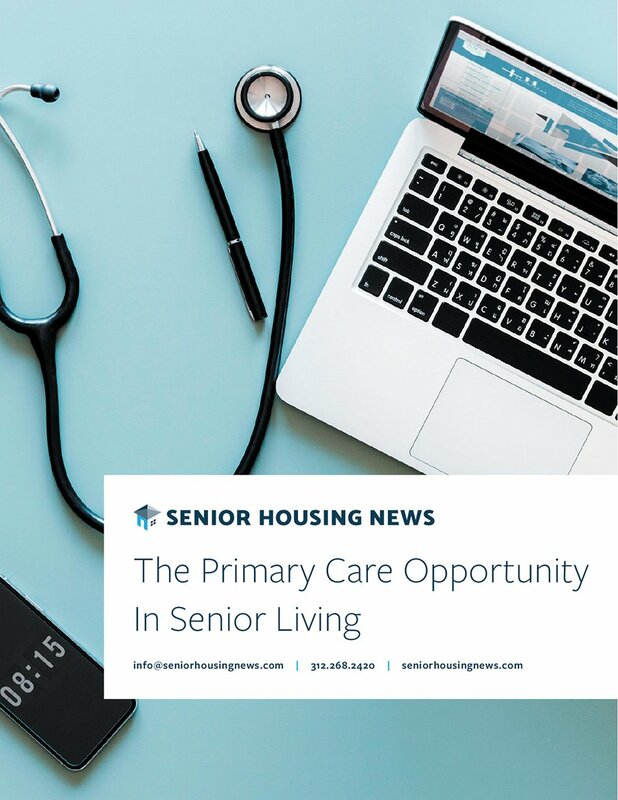 Studies show that today’s residents want personalized wellness delivered to them in every facet of their day, and that it improves their quality of life. The impending wave of baby boomers will only increase these demands. 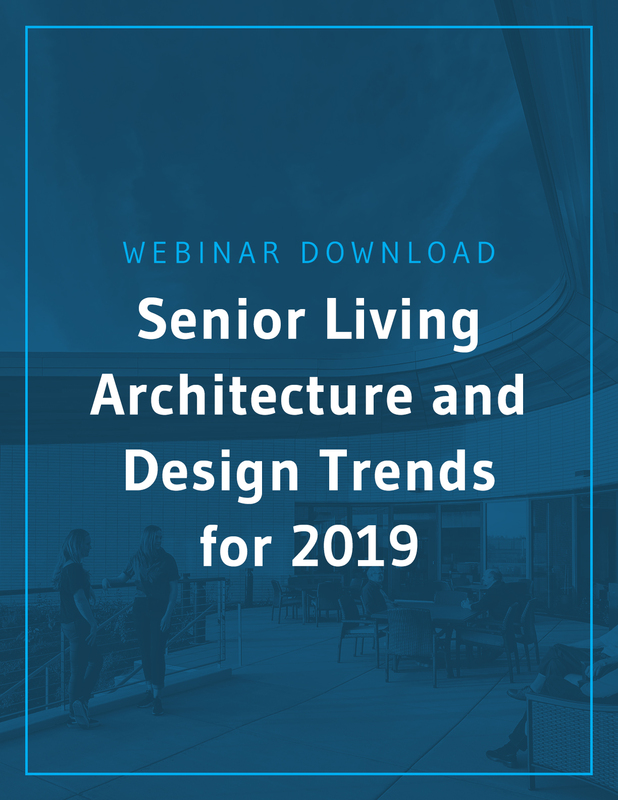 These young seniors are more discerning than their Greatest Generation counterparts and more accustomed to a lifestyle of wellness, an attitude senior living providers are seeing play out. 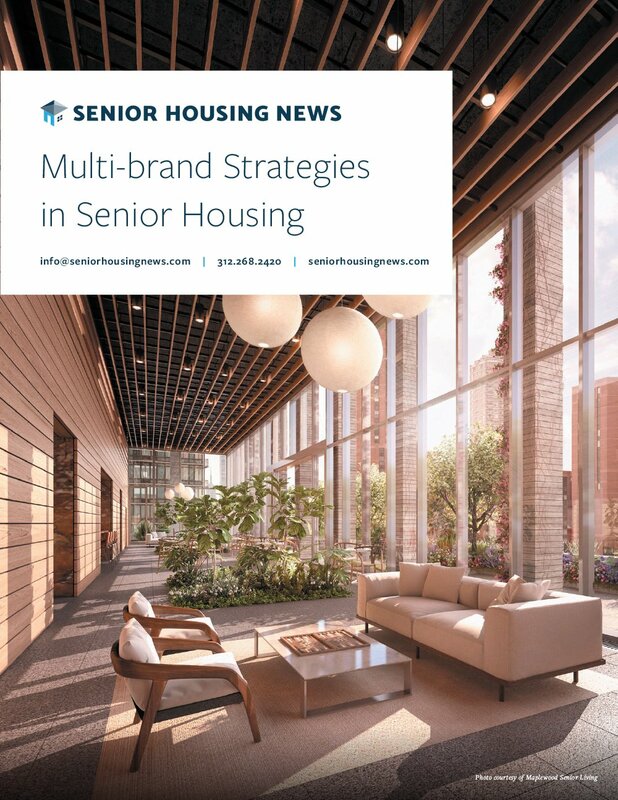 For the health of their businesses and the future of their residents, it’s time for senior living providers to leverage their existing strengths and lead the wellness charge.